Can you believe that we are nearing the end of another year???? Time has went by so quick! I’ve accomplished a few things but I still have more on my to-do list. So for me to be more effective m, I’ve started this month of with “my daily five”. Five things that I do daily. 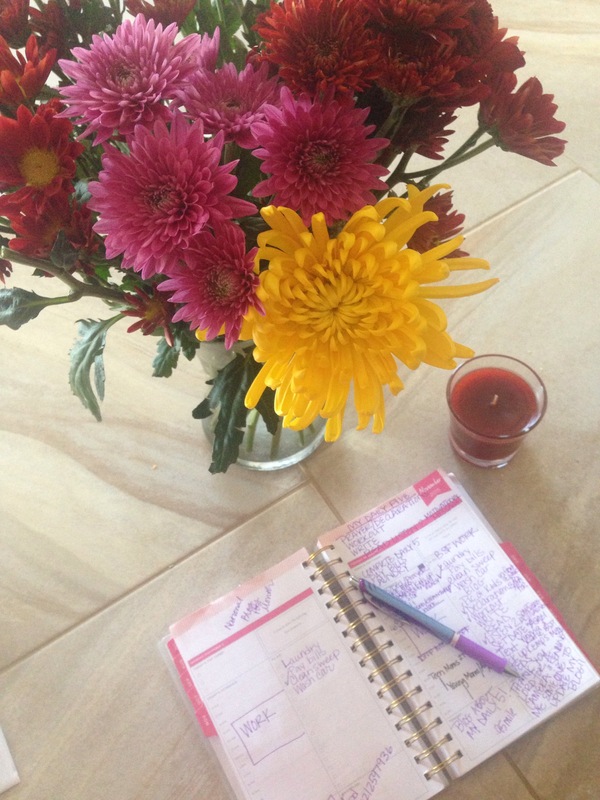 Just what it says…I start my day out in prayer and with my list of affirmations that I say out loud. Today I took a mile walk around our neighborhood. Whatever the day, I’ll plan a workout activity the night before. I listen to podcasts as I walk (checkout Terri Savelle Foy) and I keep a CD on in my car. Anything encouraging and that can help me become better. I love words and sometimes due to my schedule and all that our family has going on, I don’t take the time to journal. Journaling clears my head and just taking the time daily to put pen to paper will help me accomplish my goal of finishing my first book. Our habits lead to our success and I’m determined to end this year with a bang!!! What are your daily five???? ?